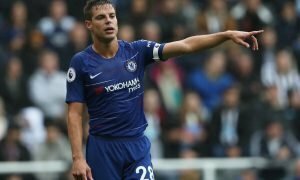 Opinion: Chelsea are still reeling from one major problem | The Transfer Tavern | News, breakdown and analysis on all things football! Maurizio Sarri still insists it will be two or three months before we see the best of Chelsea but after their dominant 3-0 win over Huddersfield, the Blues once again look like a top four threat. New signing Jorginho orchestrated the midfield as well as bagging a competitive debut goal from the penalty spot. Sarri would have liked what he saw from his new side despite playing weaker opposition in the Terriers but what may be of concern is the lack of a talisman. Alvaro Morata simply hasn’t been the threat many thought he would be when arriving from Real Madrid and that could leave the Italian worried. A confusing decision and one that could look very bad is letting Michy Batshuayi go out on-loan once again, this time to Valencia. The Belgian international is not only a comedy legend on Twitter but is also a fine goalscorer given the chance, which he hasn’t had many of during his time at Stamford Bridge. 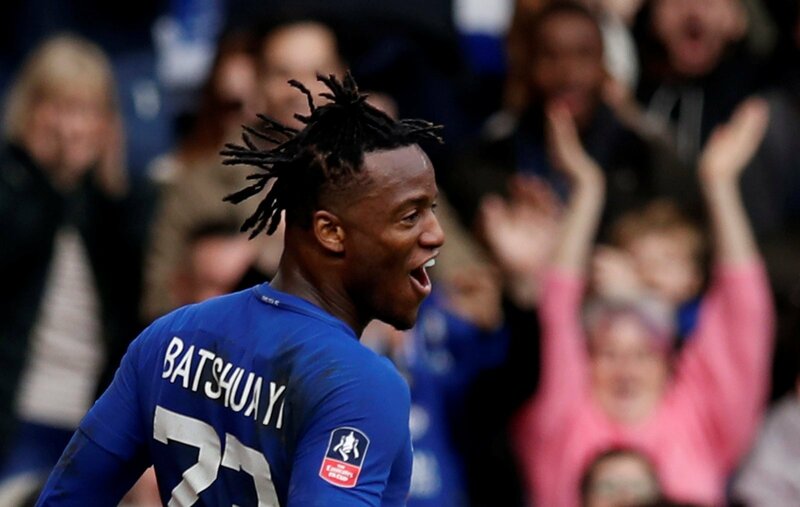 Since arriving in 2016, Batshuayi has only been rewarded with 32 league appearances and for a striker of his quality, time is needed a lot more than that if he is to have a significant impact for your team. 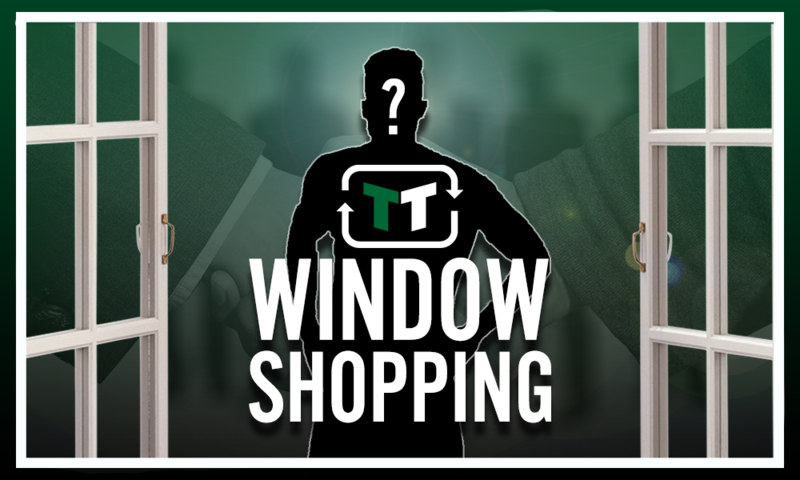 His true quality was shown with his loan spell to Borussia Dortmund last season, where in 10 Bundesliga games he scored 7 goals. Chelsea could have that same top level striker but have opted instead to consistently send him out on-loan. That is okay for developing a player but the Belgian international at 24-years-old is ready to grab his chance in Chelsea blue. 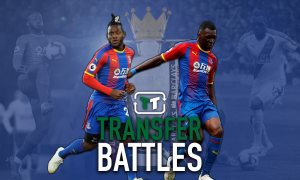 Do you agree that letting Michy Batshuayi leave on-loan again is a bad idea… Let us know! 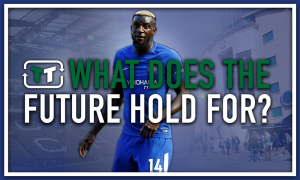 What does the future hold for Tiemoue Bakayoko at Chelsea?